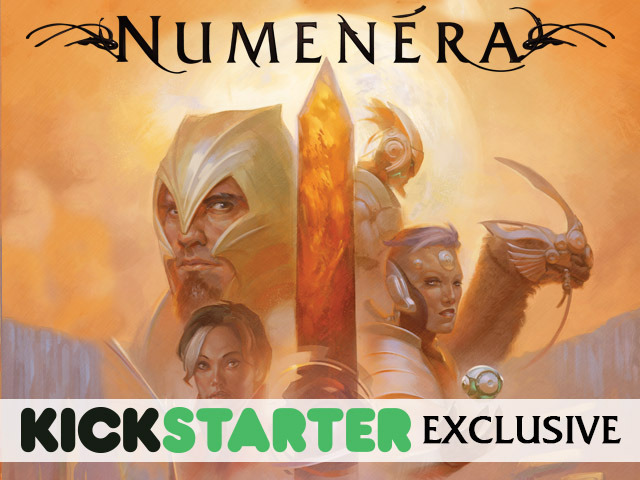 Monte Cook Games is running a Kickstarter campaign for an exclusive box set for their science-fantasy RPG, Numenera. 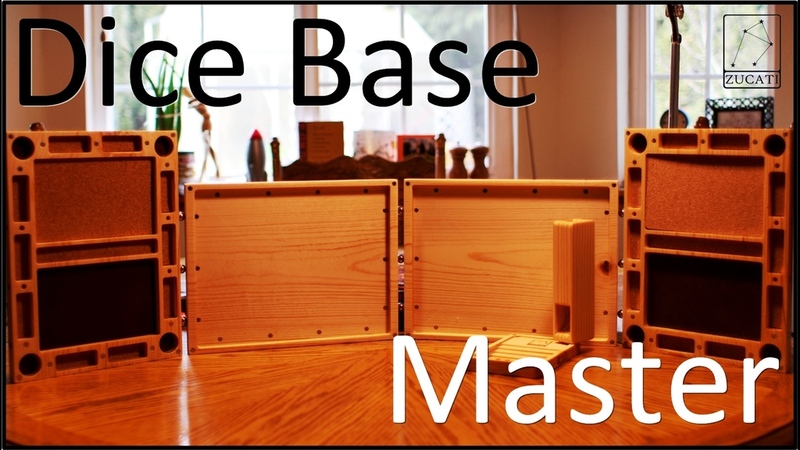 The campaign has only 10 days left, but they're closing on being 6x funded. So there's plenty of stretch goals and extras to check out. Numenera is a tabletop RPG, science-fantasy game that is set in a super-distant future. Players explore the earth and find wondrous artifacts left by past civilizations. 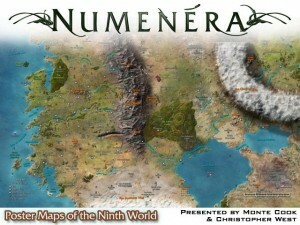 Numenera has a Kickstarter campaign running in order to fund several poster-maps of the new Monte Cook world. They've made their funding and then some, so it's stretch goals for the next 12 days. The Ninth World beckons! Explore every corner of Monte Cook's Numenera setting in glorious detail with huge, high-quality poster maps!